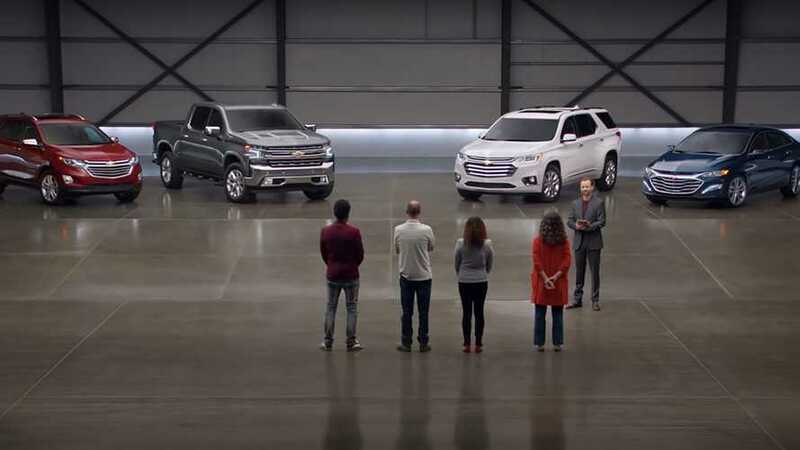 Chevy's 'Real People, Not Actors' is the TV ad in question. 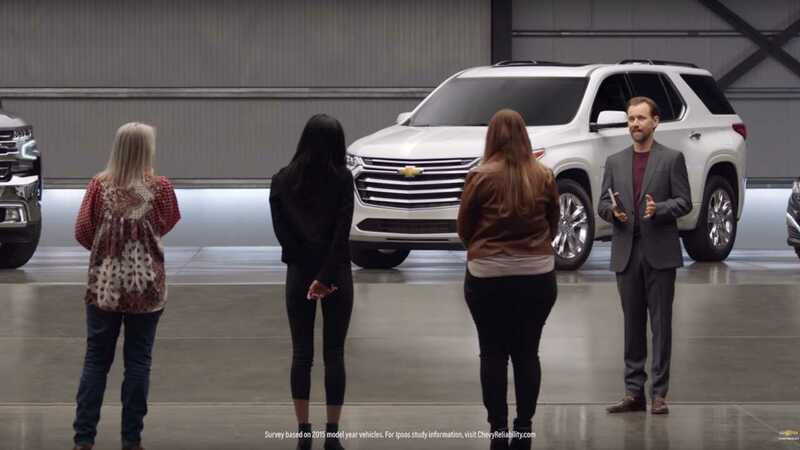 Consumer World, a consumer advocacy organization from Massachusetts, is calling on Chevrolet to pull its latest car commercial called "Real People, Not Actors." The new campaign, which was published on Youtube last January 1, 2019, and aired on TV this month, features supposedly Ford, Toyota, and Honda car owners being asked which brand do they think is the most reliable. In an expected twist, Chevy was revealed to be the most reliable "based on a recent nationwide survey." However, according to the consumer advocates, the new TV ad is misleading since the fine print says the following: "Survey based on 2015 model year vehicles. For Ipsos study information, visit ChevyReliability.com." 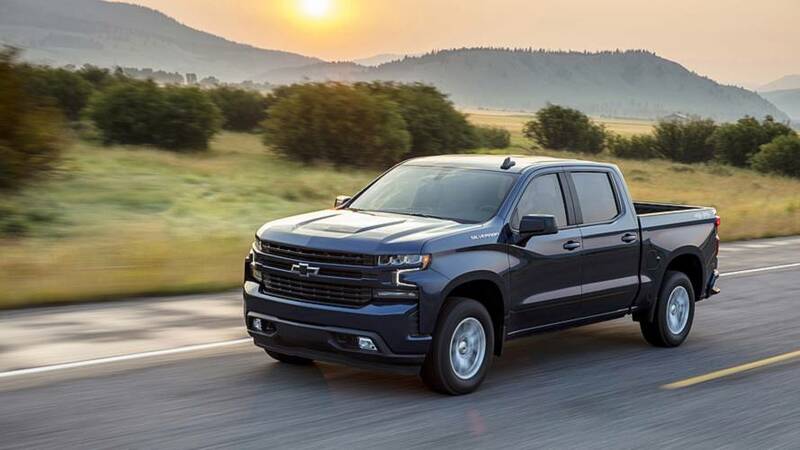 The problem is, the commercial shows recent model years of the Equinox, Silverado, Traverse, and Malibu – all four vehicles received substantial updates since 2015. As reported by Automotive News, the survey referenced in the Chevy commercial was conducted by Ipsos over the last 12 months. The Paris-based company involved 2015 model-year vehicles that are being used from December 2014 to June 2015, which begs the confusion since the cars in the commercial are the latest versions of the mentioned cars. 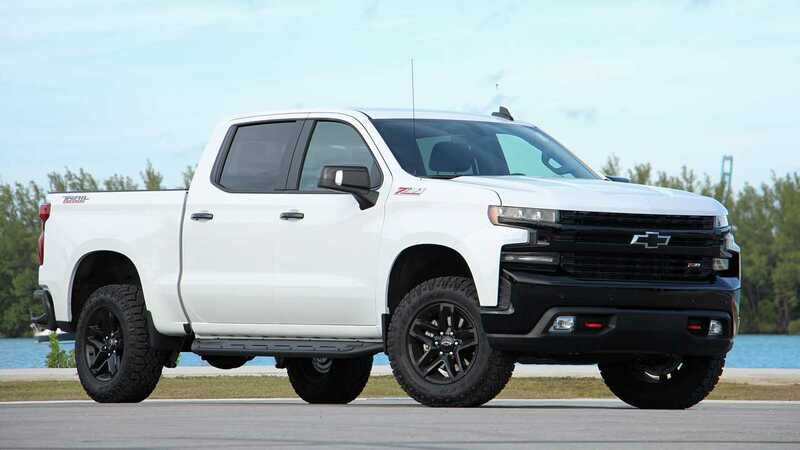 Chevrolet has responded to the advocates' call and said the brand "stands by the claim" and "will continue to run the ad." To be fair, Consumer Reports have a wildly different sample size for its survey – it based its study on more than 500,000 vehicles, from 2000 to 2018 model years. Ipsos, on the other hand, compared 48,700 Chevrolet, Buick, GMC, and Cadillac vehicles against other brands when it comes to parts replaced and repaired for the last 12 months.